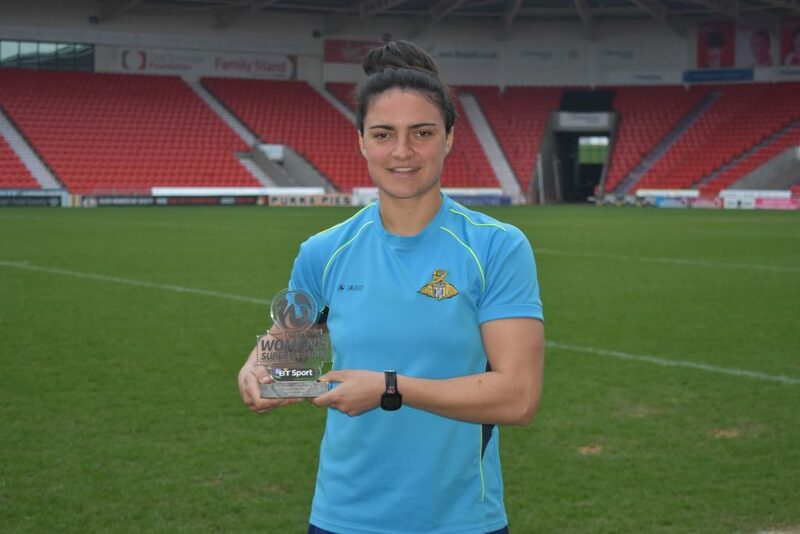 Doncaster Rovers Belles’ Jess Sigsworth has been selected as the FA WSL 2 Player of the Month for March. 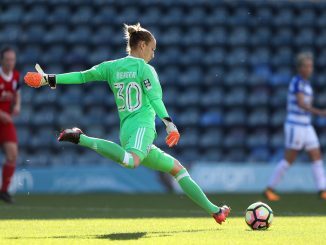 Sigsworth ensured her side made it nine league wins in a row in the FA WSL 2 after two impressive performances this month. 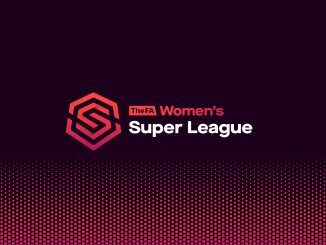 Netting in both games, Sigsworth maintained her status as leading goal scorer in the division with strikes to defeat both Watford and Tottenham Hotspur as her side maintained the top of the division. Sigsworth had some tough competition from a competitive shortlist including Brighton & Hove midfielder Chloe Peplow and Aston Villa’s Alice Hassall. 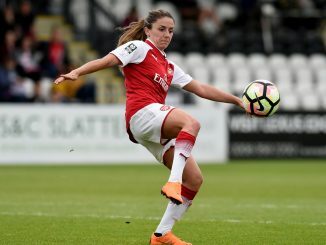 Peplow has been influential in midfield this season and helped her side confidently win their fixture scoring an early goal against Sheffield F.C. Full back Alice Hassall was impressive in Aston Villa’s 3-0 win over Watford as they ended a run of four straight league defeats.